Souvenirs to keep the memory alive, a mascot to entertain, essential ingredients; at the forthcoming Liebherr 2018 World Team Championships to be staged in the Swedish city of Halmstad from Sunday 29th April to Sunday 6th May, those aspects of the extensive organisation are in safe hands. Welcome Halmoo, the mascot and welcome Kents New Wave Profile. A local company, they have been delegated the task of providing the memorabilia for the thousands of fans who will descend on the west coast port city. 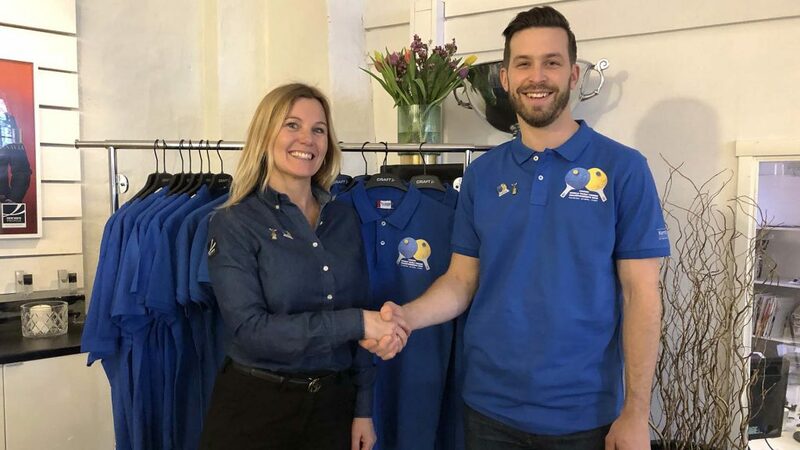 Situated in the old and extremely charming roundhouses near the Halmstad railway station, the company is a major player in the Halmstad and Halland areas when it comes to profile products. Kents is well known to be a creative company that enjoys working along the entire chain, from idea to finished product. Kents is also present in another table tennis metropolis, namely Falkenberg. They have their own embroidery as well as a fully equipped printer and more than 20 years of experience in the field of profiling different brands and products; for the organisation this goes hand in hand with original ideas with a clothing partner. 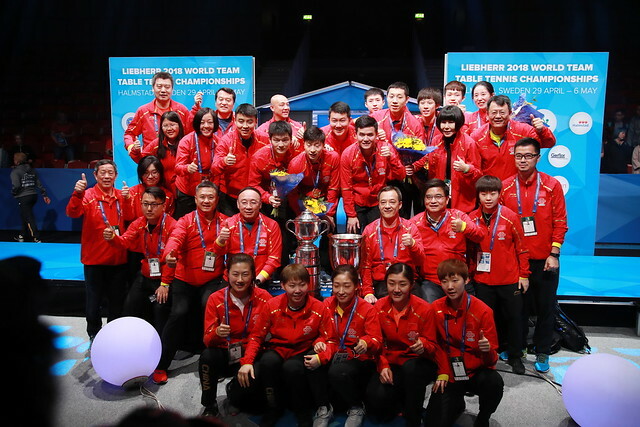 A souvenir shop will be located both outside and inside the venue during the Liebherr 2018 World Championships filled with products. However, there is no need to wait: visit the Web Shop where you can buy everything today; the shop ships to all parts of the world.